J Tribe loves vending! 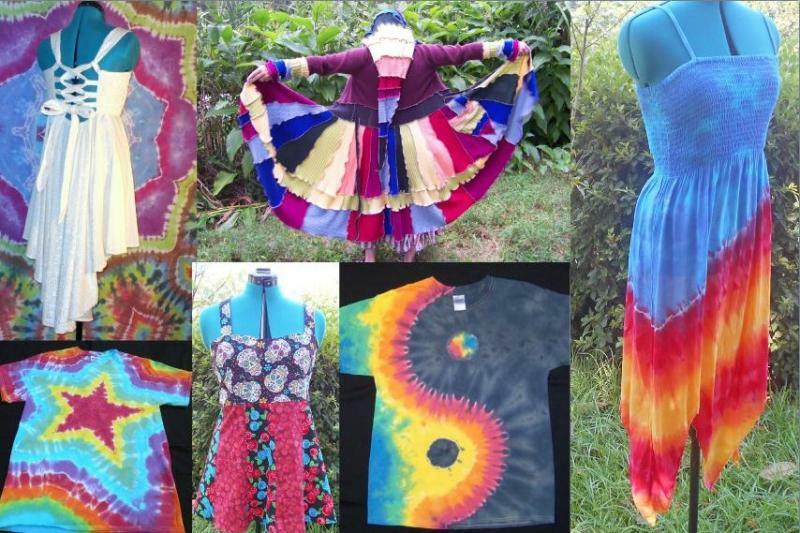 Plus you can get items not avaliable at our online store such as hemp & wire wrap jewelry, paintings & other goods. At multi-day events I also do live painting in person (weather permiting). 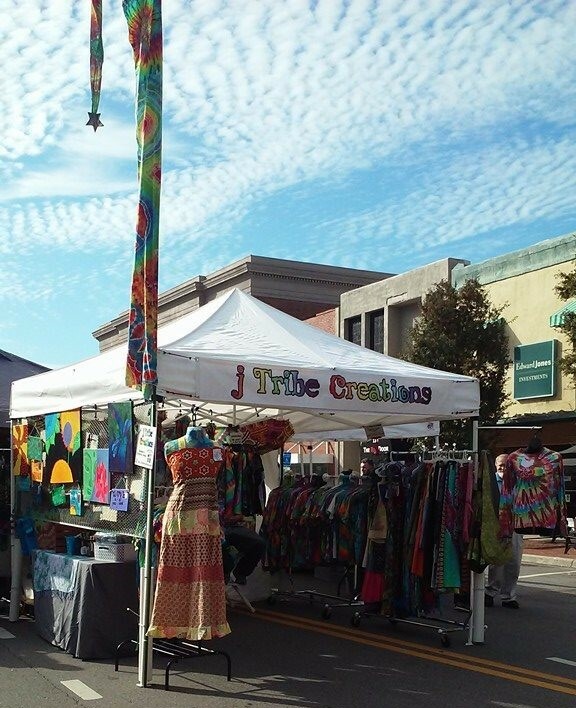 JTC offers bulk tie-dye designs on shirts and fabrics at wholesale prices. Please contact directly with your questions and/or ideas. Low deposits and minimums. Turn around time of products varies by quantities and styles ordered. Allow JTC to create a large scale tapestry or backdrop for your event, establishment, band or festival. Ever wonder how I make the tie dye I do? Check out some of the tutorials I have on my YOUTUBE CHANNEL. JTC is proud to offer discounts to non-profit organizations as a way to say thanks to all those who strive to make changes and better our world.